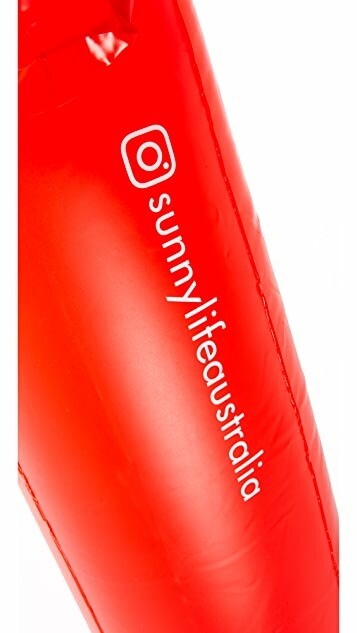 A SunnyLife pool float in the shape of a lobster. 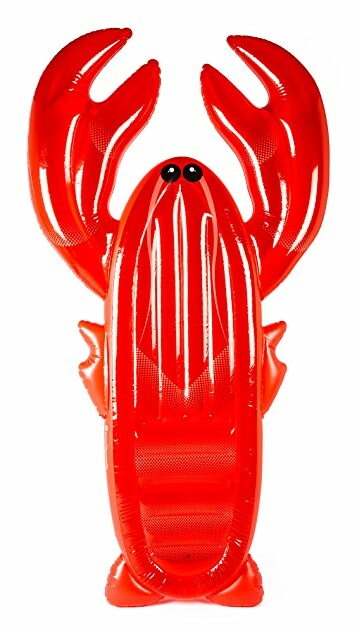 Bold eyes and curved claws complete the unique aesthetic. 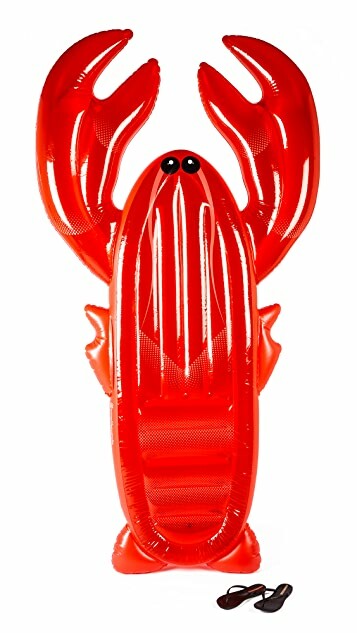 The long, oversized shape allows an adult to lie down on the float. Inflation valve at side.